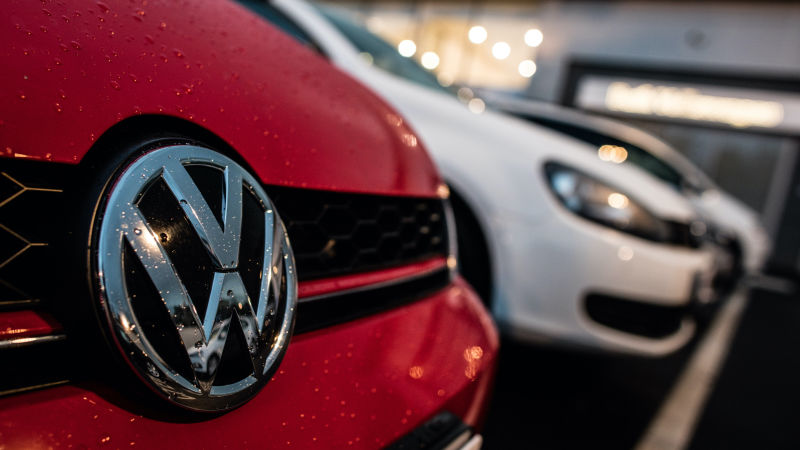 Volkswagen’s decision to cheat diesel emissions testing has been covered relentlessly ever since the automaker came clean about the scam in late 2015. The ins and outs of it never seem to get old, though, and German magazine Der Spiegel has a winding, fascinating tale today about the West Virginia University students who uncovered the problem in the first place. At most, their work has afforded them a degree of fame on the emissions testing scene, but they’re not bothered by the modesty of their fame. “At conferences, they know us by name now,” says Marc. That’s something. Hemanth points out that the three of them are to be honored as exceptional former students that weekend at halftime in the football game between the West Virginia Mountaineers and Texas Tech. And Arvind remembers that they’ve been invited to a conference in Berlin in mid-October. Thanks to the role he played in the diesel scandal, their boss, CAFEE director Dan Carder, was included in Time magazine’s list of the 100 Most Influential People in 2016. He’s also here for the reunion, but stays in the background because he doesn’t want to overshadow his former students. They all know that the VW scandal has tied their biographies together, probably forever. In the evening they’re planning to throw a few burgers on the barbecue then go for beers in a sports bar in Morgantown, a student hangout. I don’t want to give the whole house away, because the two-part series is great for lunch or after work today. You’ll probably find that VW’s dupe is still, to this day, incredible and maddening to read about, just as it was from the moment it was revealed to the world.